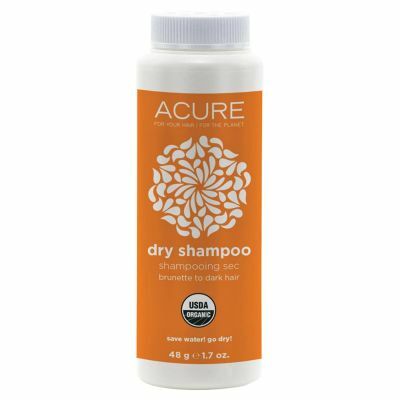 We love Acure natural body products at The Vitamin Shop! one of our favourites is their lovely cream cleanser! 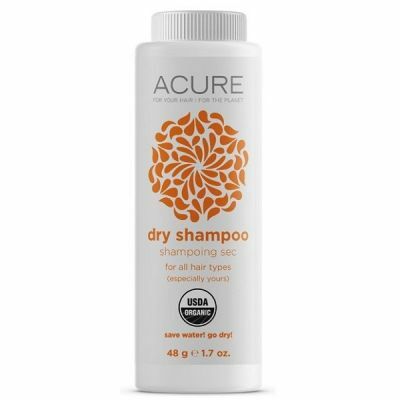 All Acure products are free from Gluten, sulphates, phthalates, harmful preservatives and artificial colours. Acure do not test on animals. The Acure range are plant and food based, using organic ingredients and essential oils.